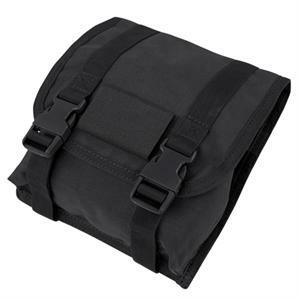 A high-quality equipment bag from Condor. 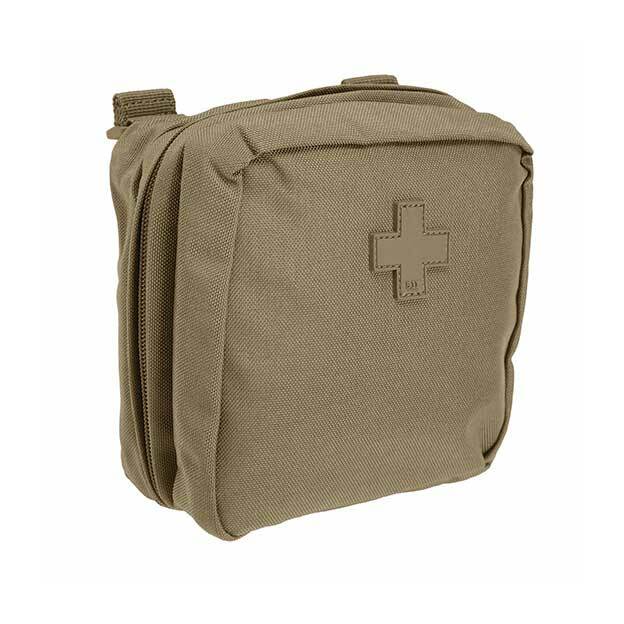 The MA53 is equipped with Fastex and Velcro closure, elastic compression strap and a Velcro loop patch for patches. 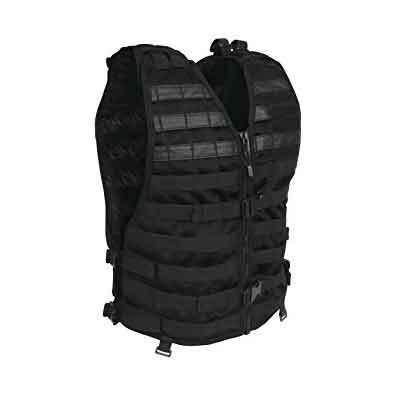 The Condor pouches are equipped with a MOLLE attachment system, this allows them to be attached to vests, backpacks, belts etc.